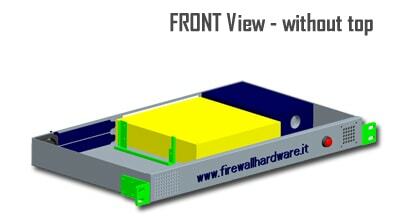 Firewallhardware.it is system integrator: produces and assembles chassis hardware. 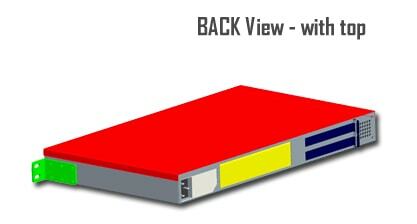 Some of the models you see on this website have been designed and implemented by our technical staff. Starting from the analysis and design we come to realize embedded hardware platforms, according to specific customer needs. 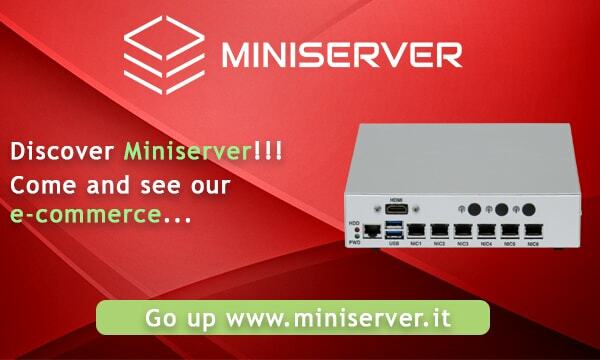 Visit www.miniserver.it to see if your idea can be realized through our hardware platforms. 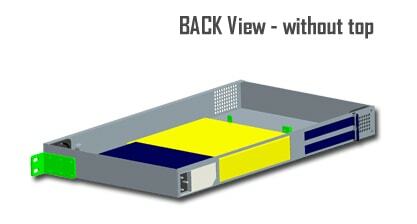 If you do not find a hardware platform suits your needs, contact us! 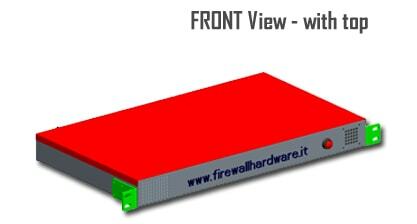 Firewallhardware.it offers the opportunity to brand the chassis according to their brand through laser serigraphs during and after the manufacturing phase of the hardware.